Over the past three decades, every Chinese Communist Party chairman, upon his taking the reigns of power, has developed a grand guiding principle rolled up into a nifty rhetorical package. Not much unlike U.S. politicians' campaign slogans, in the 1990s, it was Jiang Zemin's "Three Represents" (三个代表), and in the 2000s, Hu Jintao's "Scientific Development" (科学发展观). Soon after Xi Jinping became the top official in China, he developed a phrase that would become his political slogan: "The Chinese Dream" (中国梦). But amidst increasing amounts of both real and perceived inequality, some in China do not feel that they are enjoying the dream, especially migrant workers who built much of that dream with their bare hands. "If there weren't any migrant workers, it would be impossible for China to develop this fast." ... "The place you live was built by migrant workers. What you're eating was grown by migrant workers. What you're wearing was produced by migrant workers." 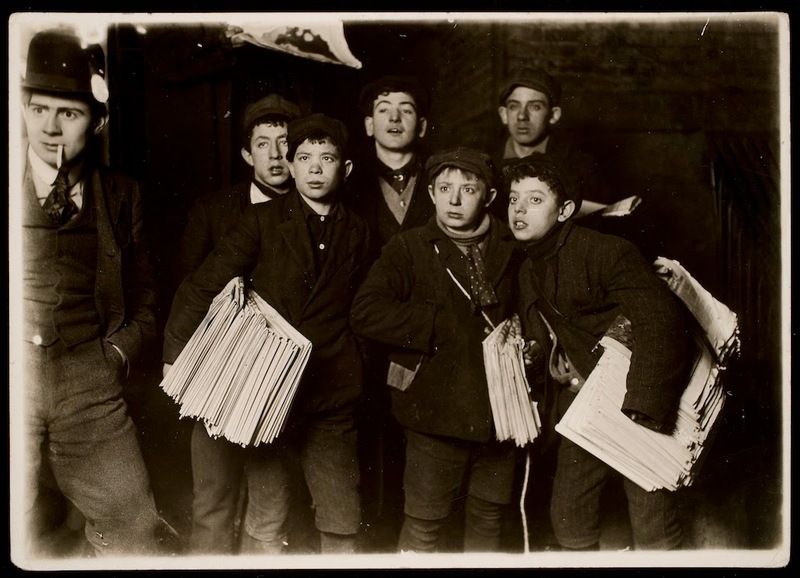 Child newsies in 1906. "Midnight at the Brooklyn Bridge" -- Photo by Lewis W. Hine. Transfer from Photo League Lewis Hine Memorial Committee. Ex-collection of Corydon Hine. Copyright George Eastman House Collection. Stepping off the Long Island Railroad train, I look up to catch my bearings. Seventh Avenue is to the right, and I follow the stream of morning passengers toward the steps that lead up into the main hall of the train station. After squeezing out of the narrow stairway, people around me seem to multiply into a enormous crowd of commuters, filling the large hallways of Pennsylvania Station. The mass of people flows like an urgent river toward the main exit up to the street level. 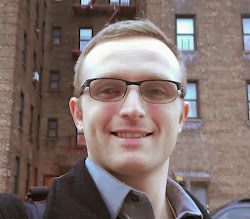 I jump into the stream, bobbing and weaving between groggy businesspeople and office workers.